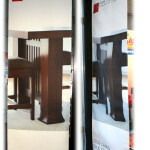 The Fabric Banner Cloths are made of vinyl but have the elegance, look and feel of fabric, canvas or cloth. 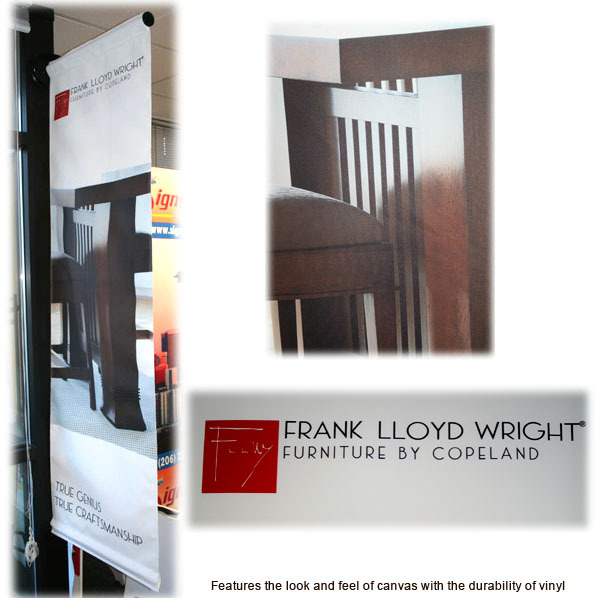 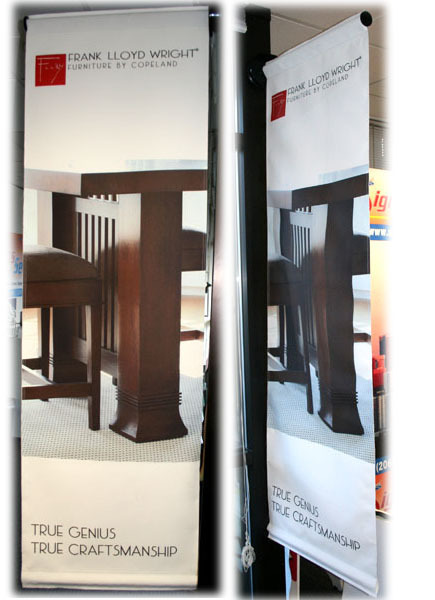 Catch your customer’s eye with this chic Fabric Banner Clothmade by Seattle Signs. Simple and understated this Fabric Cloth Banner would be a beautiful addition to any business.